(RxWiki News) The US Food and Drug Administration (FDA) is warning consumers about certain stem cell treatments. 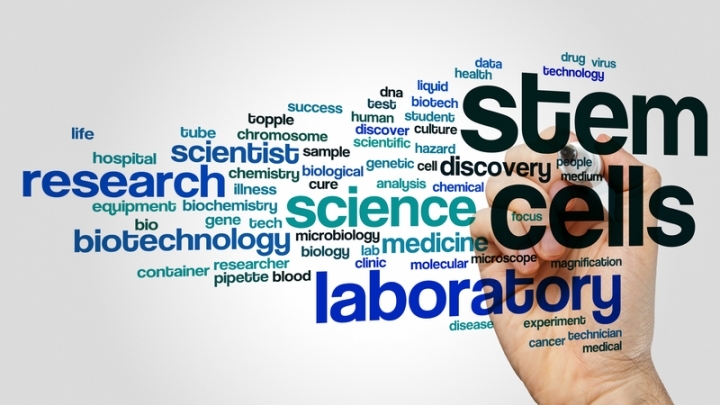 The agency has issued an update detailing the safety concerns surrounding stem cell treatments that are "unapproved and unproven." 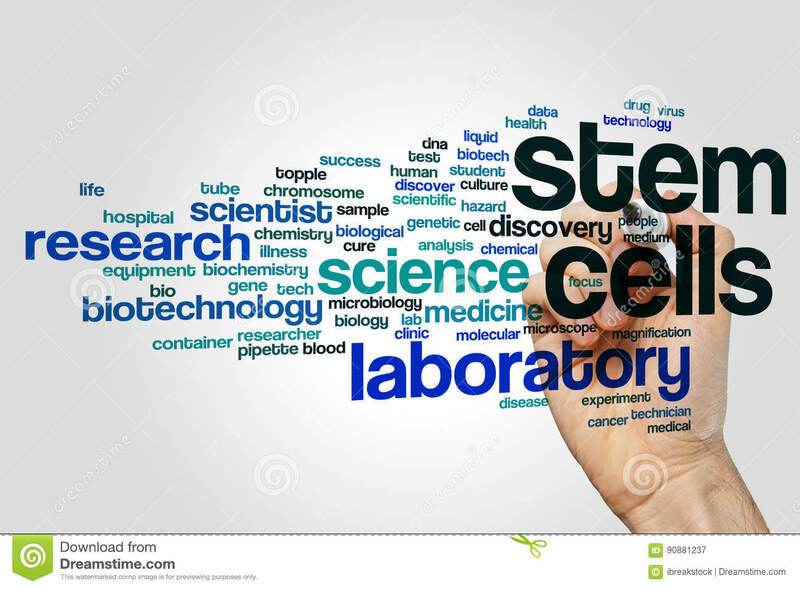 Stem cell therapies consist of cells from the blood, brain, bones, and all of the body’s organs and may have the potential to repair, restore, replace and regenerate cells. As a result, they can potentially treat several health conditions and diseases, such as cancer and disorders of the blood and immune system. However, the FDA is warning that some health care providers are offering stem cell treatments that are not FDA-approved and have not been tested. And some clinics are inappropriately advertising stem cell clinical trials without actually submitting an Investigational New Drug Application (IND) to the FDA. Some clinics also may falsely advertise that FDA study and approval of a stem cell therapy are not needed. However, when clinical trials are not performed under an IND, this means the FDA has not reviewed the treatment to ensure it is reasonably safe and effective. As a result, the FDA is warning consumers to be careful. The FDA said consumers who are considering stem cell treatment should make sure the treatment is FDA-approved or at least being studied under an IND. All medical treatments have potential risks, but illegal stem cell treatments can be particularly unsafe. Several cases of severe adverse events have been tied to the use of unproven treatments, according to the FDA. Ask whether the FDA has reviewed the specific treatment and talk to your health care provider to confirm this information. Even if the stem cells are your own, it is important to ask for this information before receiving treatment. Request the facts and ask questions, especially if something is not clear to you. To participate in a clinical trial that requires an IND application, you must sign a consent form that explains the experimental procedure. It is important to understand the entire process and known risks before signing any form. Learn about the regulations that cover products in that particular country. Know that the FDA does not oversee treatments that are performed in other countries. Take caution. This country may not require regulatory review of clinical studies, and, as a result, it may be hard to know whether the experimental treatment is safe. If you have any questions or concerns about this type of treatment, speak to your health care provider.